While the earlier part of the Paleolithic involved humans moving in and out due to the instability of the climate, the Gravettian Period was the first truly Pan-European culture, and is identified by a common set of flaked stone tools and blades that have been found throughout the continent . These stone tools were elongated and designed to be mounted on spears for the hunting of large game. The Gravettian peoples of Austria were part of a broad culture that stretched across from Moravia in the present-day Czech Republic down the Danube Valley towards the Balkans. Mammoth was hunted for meat and were possibly the main source of food, and there is evidence that they removed the ivory to make tools and art objects such as miniature carved figurines . Gravettian Austrians made very similar objects to the people of the Pavlovian culture of the Czech Republic, who were known for using all part of the mammoth skeleton to make tools and structures, including small buildings in which they lived [11-13]. 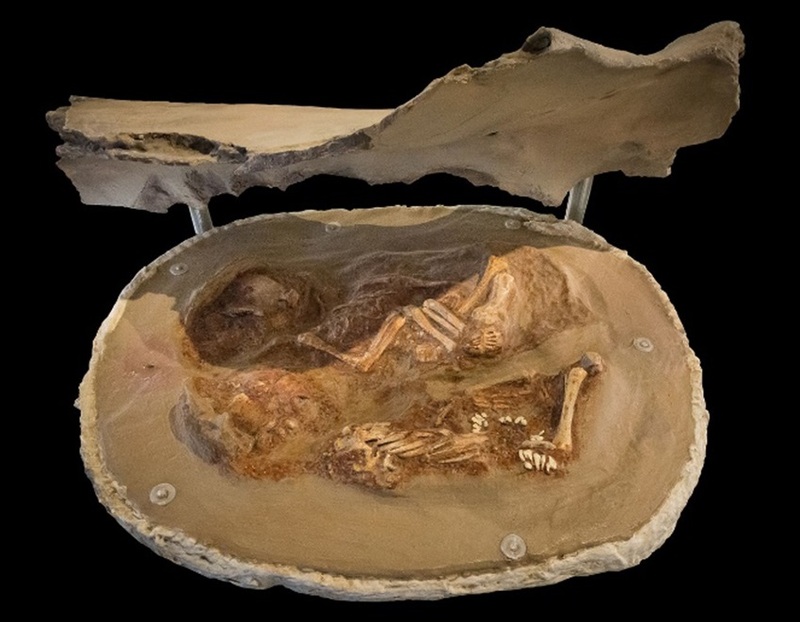 The single individual in this sample, who was carbon-dated to between 31,300 and 30,740 years old  came from the Krems-Watchtberg site, which is located on the outskirts of the town of krems an der Donau, which is in present-day Austria. The carbon dates suggest that this individual lived during the transition period to the Gravettian Culture. The site itself overlooks the Danube and is thought to have been a site where people lived. 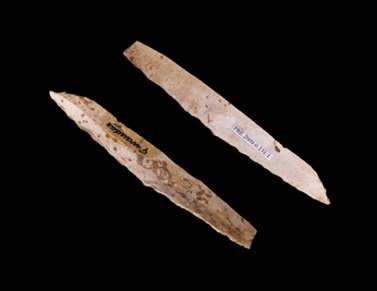 More than 10,000 artifacts have been discovered at the site, including many stone tools such as blades and points, as well as and animal bones, including mammoth ivory. Charcoal deposits suggest that fires and cooking occurred here as well . Genetic analysis has shown that this individual, a lone male, formed part of a cluster of individuals that included samples from the Pavlov Culture in the Czech Republic . They formed a distinct group from other Paleolithic lineages, representing a time before the Last Glacial Maximum forced these hunter gatherers out of the region. Paralleling the uniform archaeological culture that spread across the continent during this period, these individuals were genetically related to other samples found in Russia dating to the same period and their descendants can be found within present-day people of European ancestry today. 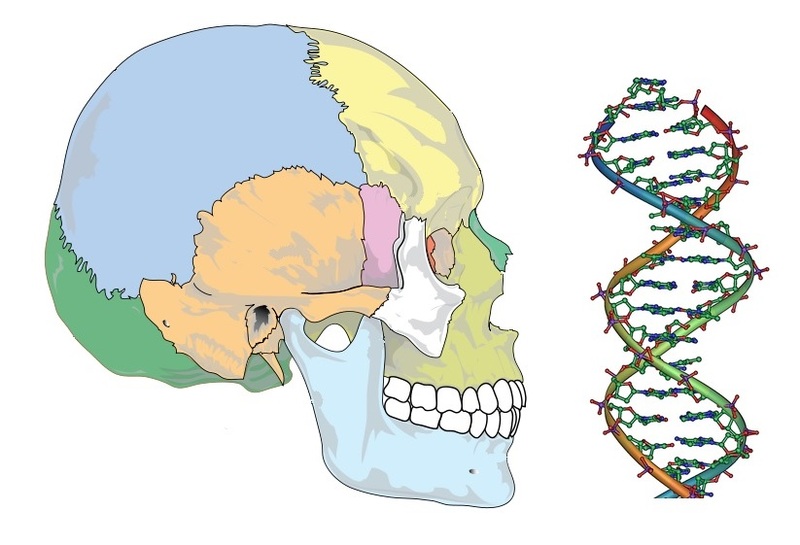 This individual belonged to the mitochondrial haplogroup U, which was the most common haplogroup among European hunter-gatherers of the Paleolithic and still exists in Europe today although at lower frequencies due to the genetic contribution of incoming European farmers . Unfortunately, due to preservation issue, the Y chromosome haplogroup was not determined for this individual.